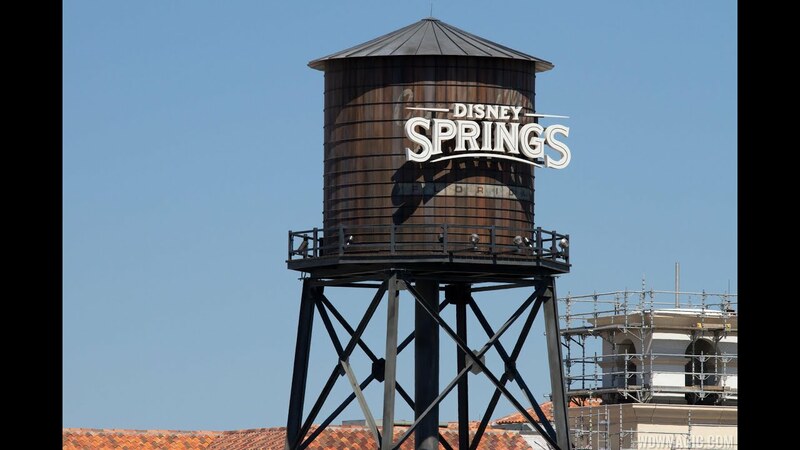 The Downtown Disney name is officially no more, with the shopping, dining and entertainment district officially transitioning to the Disney Springs name today. The new guide map now includes only the Disney Springs name, and makes no mention of the former Downtown Disney name. Also included on the new map are the latest new additions, including Jock Lindsey's Hangar Bar and Morimoto Asia.